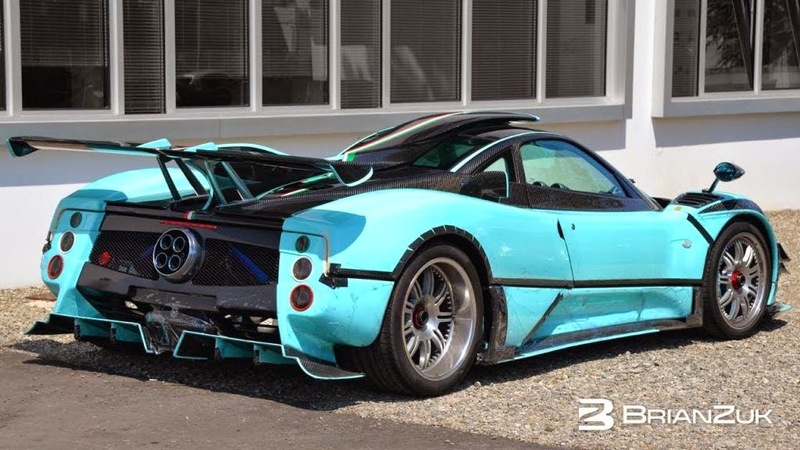 The well known Zonda 760 X has been just delivered. Thanks to these new pictures we can notice that the car on its fin features the 760RSJX name, the name comes from owner's initials like the most part of Pagani special editions. The car arrived to Hong Kong few days ago and it has been spotted while it was unloaded from the Wrecker. car was delivered to the new official dealer for China PAGANI CHINA AUTOMOTIVE LIMITED based in Hong Kong. For the moment I don't know if the car will be sent to China or will stay in Hong Kong. The owner lives in China and he owns a collection of supercar, mostly in the same shade of blue. Read more about this car here.